Europe is a traveler’s paradise! 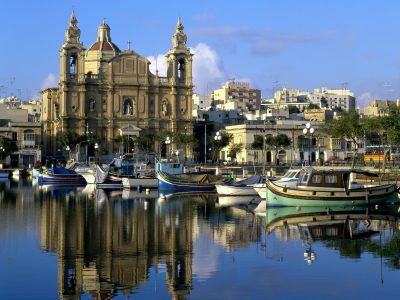 Filled with surprises right from its northern end to the southern shores, you will find exotic locations, beautiful landscapes and world attractions and some great food all across Europe. However, covering the entire continent at one time is not at all possible. Thus, if it’s your first time trip to Europe, then make sure you visit all the important cities and make your trip a lifetime’s experience. 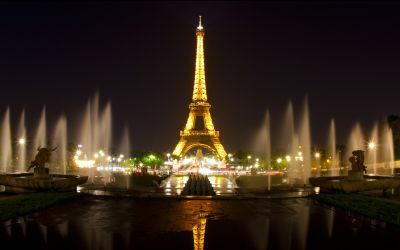 France, the country of art, architecture and world renowned landmarks! Considered as one of the most important cities in the world, France is home to picturesque beauty and some of world’s best artisans. A visit to the Eiffel Tower, St. Tropez (French Riviera), Chamonix (ski resort on the French Alps), The Palace of Versailles, Mont Saint Michel and Gorge du Verdon are a must. Also, be prepared to spend money on the delicious meals and the exclusive shopping brands available in its major cities like Paris. You will find all the famous brands in Paris showcasing their latest and rarest collections to you. United Kingdom is one of the most important destinations in Europe. Everything from Buckingham palace, the Tower Bridge, Manchester United and the Big Ben is worth a visit. Blessed by both, natural beauty and also technology, you will find some of the most important cities in the world in United Kingdom. However, amongst all the places, make sure you visit Stonehenge (pre-historic site), the Big Ben (150 years old clock tower), the Windsor Castle, York Minister (largest Gothic Cathedral), Cotswolds, and the Lake District. You will experience both, natural beauty and also the high life of the big cities. If you love shopping, you can shop the best products and brands from the stores in London. One of the world’s most beautiful places, Italy is beyond any description. It is one of those places that can change the way you live your life. 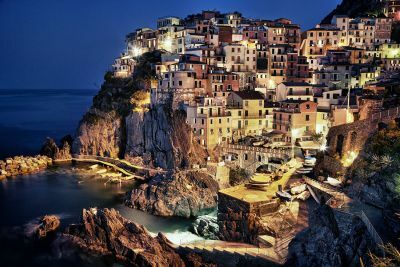 Beautiful landscapes, finely sculpted and planned cities, huge architectural builds and fine food await you during your trip to Italy. When you visit this beautiful country, a visit to the Canals of Venice (City of Water) is a must. The entire city is stitched by over 150 huge canals making it one of the most exotic cities in the world. Also visit the Colosseum, the most famous amphitheater constructed in the Roman history. You should also add Santa Maria del Fiore, Piazza del Campo and Lake Como into your wish-list. Apart from these attractions, also make sure you enjoy pure Italian food to satisfy your taste buds. 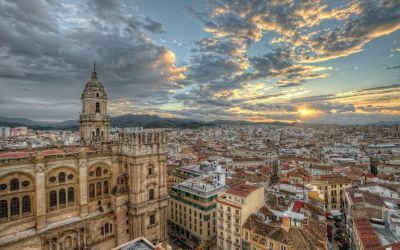 A fascinating tourist attraction, Spain is one destination every traveler wishes to visit at least once in their lifetime. Known more commonly as “sun-drenched and wild land”, Spain is the country of bull fighters and the beautiful flamenco bailaors. Alhambra (fortress and garden) is a must visit during your trip to Spain. Located on the plateau, the palace overlooks the beautiful city of Granada and is a major attraction for its architecture and beauty. Other attractions and must visit sites are Mezquita of Cordoba, the El Escorial and the Sagrada Familia (church). If you have more time, make sure to visit Ibiza, Cuenca and La Concha.